NETGEAR Orbi Pro Tri-Band Wifi System was launched in the month of August of the last year (2017) which finally available to buy in India too. The Netgear brings the Orbi Pro to power the network system of small and medium-sized business (SMBs) for better connectivity. With the growing demand for WiFi devices in the industries especially in the Small business where they looking for the efficient product with greater reliability and low in cost. 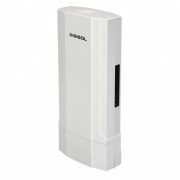 Orbi Pro AC3000 Tri-band WiFi System (SRK60) is available in India at the price of INR 39,000. Orbi Pro can be used in multiple commercial locations such as professional offices, restaurants, retail, or bed and breakfast inns. IT doesn’t need any wiring and easy to setup without added extra IT costs said by the company. 2. 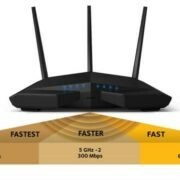 A dedicated WiFi link from the extender to your router. 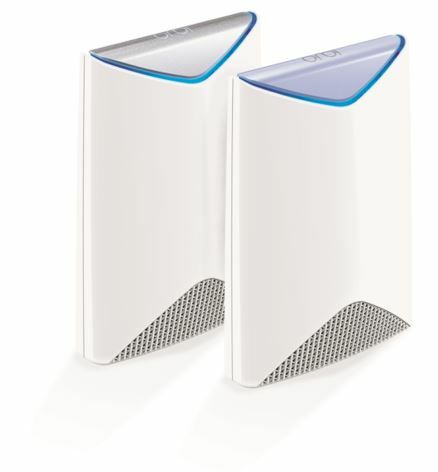 The Orbi Pro uses an AC3000 router that can cover a site of 5,000 square feet, and up to 10,000 with two add-on satellites. With setup and management features that make it easy to add Orbi Pro satellites to cover larger areas according to the growing business demand. 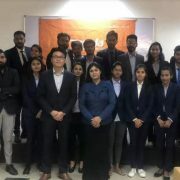 Admin: An administrative network for business connectivity. It allows admins of the company to use important resources such as private servers, printers, VoIP systems, or computers with sensitive data & resources such as patient files, Point of Sale (PoS) terminals, printers, etc. 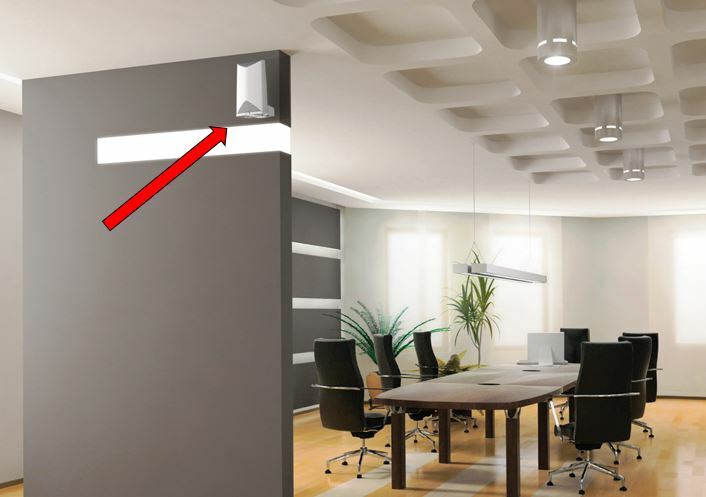 It enables access to the Gigabit Ethernet ports on Orbi for connecting wired devices. Employee: Network just for internet access. 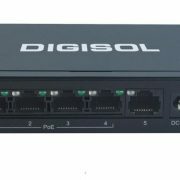 It designed for BYODs (Bring Your Own Device) that provides only the internet access to the employees without accessing Admin Network or the Gigabit Ethernet Ports. Guest Networks: To let visitors enjoy the internet by putting them in a completely isolated network from the employee and admin networks. They can access the internet for only a limited amount of time as easily set by the network administrator. Orbi Pro delivers the seamless WiFi performance to keep your company, employees, and customers online, for up to 40 simultaneous connections.